During the month of May 5th Class connected with students in Spain, Russia and Australia to share some projects we worked on. First we prepared information and photos about our school, our church and our local area which we then presented during a WebEx meeting online. During the next two weeks, everyone got into groups and chose from a selection of Mathematical, Engineering and Science challenges. We had a lot of fun investigating these topics. During our second and third WebEx meetings we presented our projects using PowerPoint and Prezi to students across the world and we heard all about their projects! 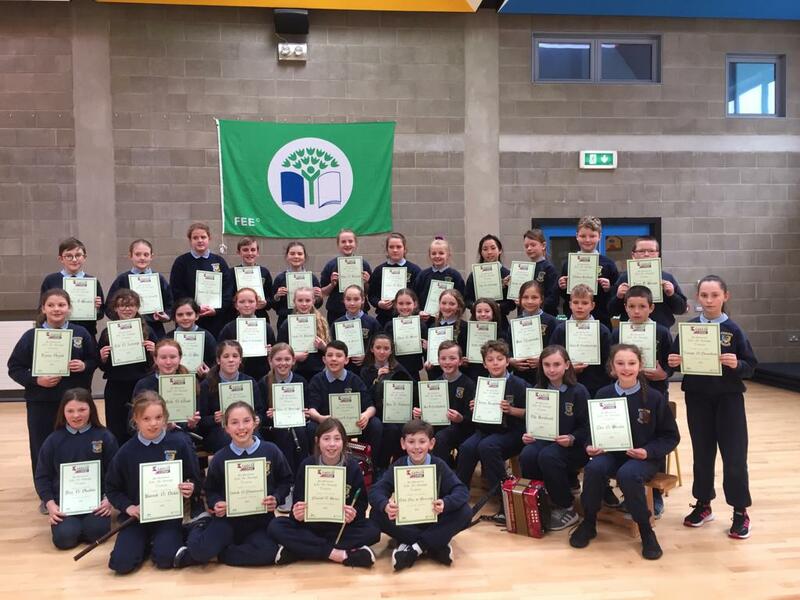 This was an amazing opportunity for the boys and girls in 5th Class to engage in STEM investigations and to present their work to a global audience.